We bring the best practices of the software development industry to your projects, so that you and your team can focus on changing the world through teaching and ground-breaking research. 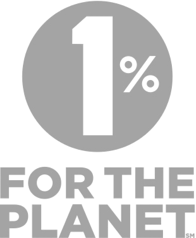 Our clients change the world through their teaching and ground-breaking research. 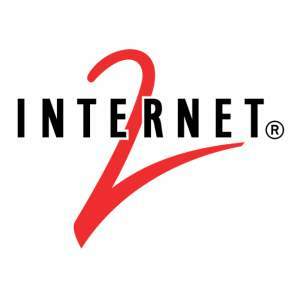 Internet2 connects the world’s leading research institutions. We worked with their team to modernize the application that’s at the heart of their federated authentication system. 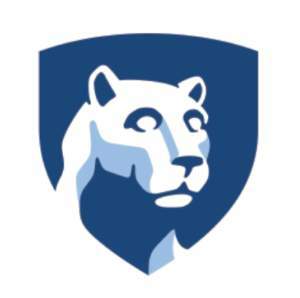 The Office of Industrial Partnerships conceived of a new way to connect faculty members to industry challenges. We built a web application that reaches out to thousands of faculty, and takes a data-driven approach to discovery. We worked with Dr. Amy Glasmeier to create the #1 source of information on living wages in the U.S., which has since helped to guide public and private policy across the country. 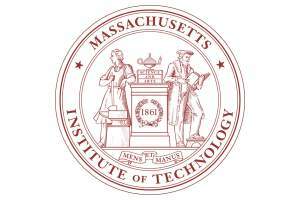 We worked with this EdTech startup to build and scale their primary application and deployment platform, which is now in use at many colleges and universities. Our strengths of communication and empathy rest on a foundation of engineering, craftsmanship, and process. We use best practices like Scrum and Test-Driven Development to create high quality code and web applications. We have experience in high-performance computing, mission critical apps, organizational workflow, and financial and security concerns. 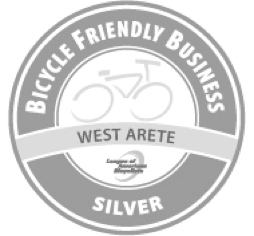 “West Arete has been extremely enjoyable to work with because they are concerned not only with the product in development, but also with the transfer of ownership and knowledge to our team in regard to what has been developed." West Arete has used the highly collaborative, highly effective Scrum process for nearly a decade and has two certified Scrum Masters on staff. This project management structure is rigorous with regard to time and budget, and responsive with regard to scope and design. This is a rigorous programming practice that dictates that the developer must write an automated test for the code, even before the code itself is written. This standard helps to ensure that all code is working as the developer intended and is maintainable in the long run. 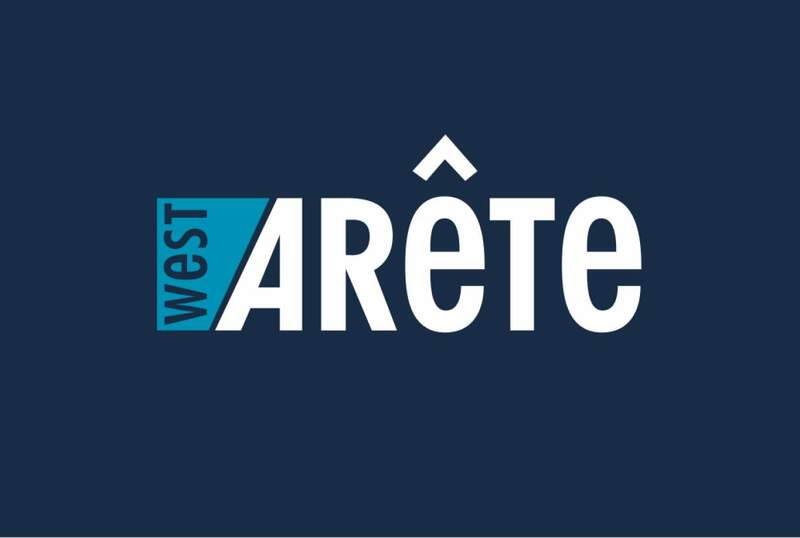 All code written at West Arete goes through a rigorous continuous integration process in order to catch defects and ensure that the application is always ready to deploy. Each code change is automatically run through its suite of automated tests on a separate build machine.